I don’t suppose I considered this question of healing much before I experienced a life-altering diagnosis. Have you? I’ve been living with Type 1 diabetes for nearly a decade. A decade of confusion, lessons learned, failed attempts, successes, struggles, and wondering: What is God doing in the midst of this disease? Several years ago, the Lord put a radical idea on my heart: that healing is not the thing to be sought…that He brings good even out of chronic illness…that He is the Healer of my spirit, soul, and body regardless of what the “facts” I presently face try to prove. As God and I tend to do, we processed this entire concept through writing and now I’m excited to share with you the result, my latest book, Chronic Healing: Hope and Healing For Body, Soul, & Spirit. 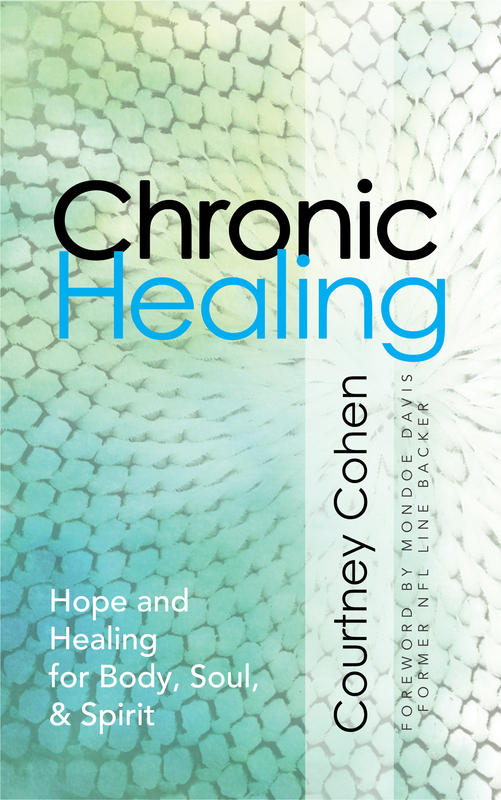 Chronic Healing dives deeply into the raw reality of my day-to-day, living with an ongoing condition, and considers the many ways God has brought incredible healing to my life. Through this personal testimony, you will be encouraged in your own circumstances. You will be introduced in a fresh way to your Healer. And you can witness how He has touched and brought healing to areas of my life such as self-pity, control issues, fear, anger, confusion, perspective, body-stewardship, and many more! You are loved. You are seen. And the God who created you has purpose in every circumstance you find yourself in! Order your copy of Chronic Healing today!